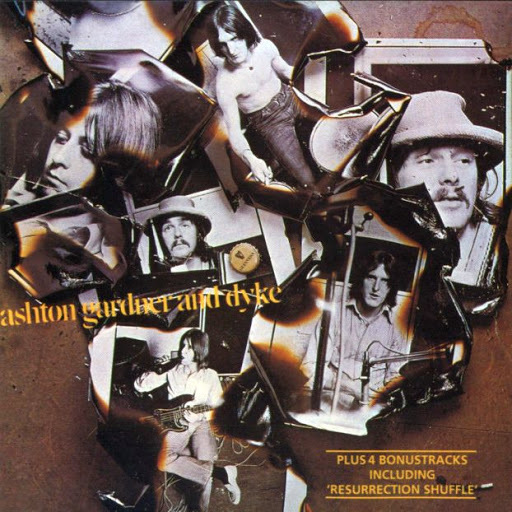 Song of the day: Ashton, Gardner and Dyke – "Resurrection Shuffle"
There are plenty of covers versions of this splendid little ditty. In amongst the squillions of very ordinary ones I listened to for this post (oh, the sacrifice! ), I did manage to find a few interesting ones. You are currently browsing the archives for the Troy Torino category.